DANA STEEL is one of the largest suppliers of various steel construction building materials viz, prepainted galvanized(PPGI), galvalume, aluzinc, corrugated roofing profile sheets, GI floor decking sheets, insulated sandwich panels(PUF/PIR/ROCKWOOL), PEB steel buildings, corrugated fencing panels, metal hoarding panels, Z & C purlins, metal U and C channels, aluminum sheets, perforated sheets, cable management systems, steel drums & barrels. Aventis is a leading supplier of Fence, Hoarding Panel, Panel Fence, Chain link Fence, Car parking shades, Portacabins, Fire rated Portacabins, and refurbished cabins. We are also specialized in interior and fit-out jobs for Office & Showroooms. Fencing suppliers in UAEoffer comprehensive fencing solutions such as supply, design, and installation of fencing systems. 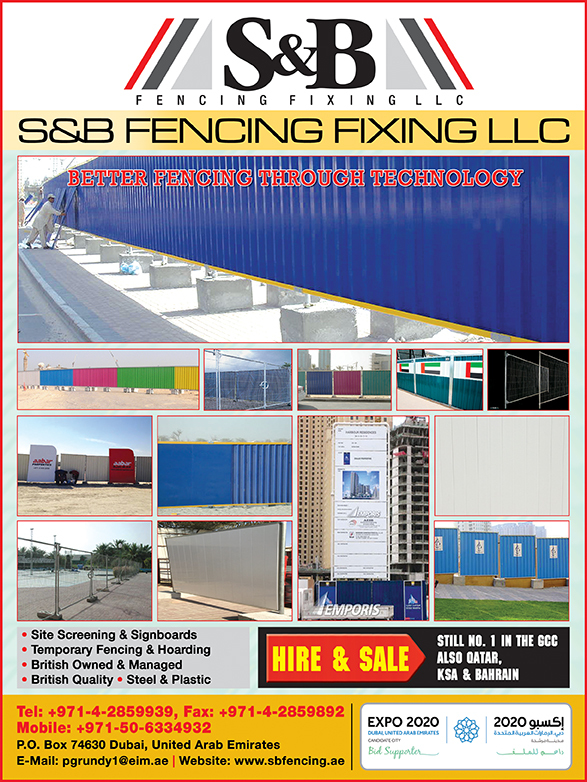 The fencing products supplied should be in line with BS & ASTM standards and the company’s emphasis should be on quality. The different types of fencing include chain link fencing, barbed wire, shade netting, PVC coated wire, sand fencing and hoarding fencing. Based on the industry, fencing can be categorised into sport fencing, subtraction fencing and oil & gas field fencing, among others. 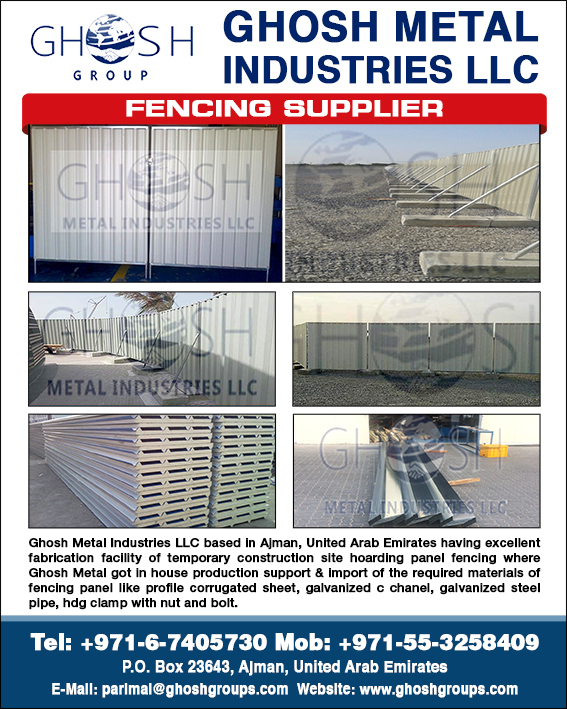 Most fencing suppliers in UAEimport some materials for fencing, while owning large factories. They have a highly skilled team to carry out the fencing services.